Happy first day of winter! Can you believe it’s three days until Christmas? It came so fast this year, and the fact that it has been so warm around here doesn’t help either. It’s going to be almost 60 degrees tomorrow, and the extended forecast looks pretty mild. Thanks again, El Nino! Well, I am thankful to still be exercising outside and not stuck on the “dreadmill” because of the frigid weather. It does make the dark days a little easier I guess! I have had plenty to do inside the house, I put up three Christmas trees this year! This is my pencil tree in my living room. I also decorated my beloved feather tree. My daughter decorated my feather tree this year. What is a feather tree you ask? A feather tree is the original artificial Christmas tree! They originated in Germany in the late 19th Century when the people of the time where worried they were cutting down too many trees for the holiday, so they used goose and turkey feathers and made fake Christmas trees instead. Feather trees come in a variety of colors, and can be used year-round. I decorate mine for every holiday from Christmas to St. Patrick’s Day. I like to keep some sort of decorations up even after Christmas– transitional decor as I like to call it. I am going for a winter woodland theme this year, and so I purchased three more green feather trees. Their simple, primitive beauty is what I love so much. My new green feather trees are part of my Nativity scene this year. You can pair them with pine cones or other conifers for a great seasonal look! There is so much you can do with them, and you can get them for a really good price at craft stores. Natural looking decor that lasts year-round. What is better than that? Gardeners are nature lovers, and I can’t think of a better thing to decorate your house with. There are many ways to “dress” up your feather trees all depending on the time of year. Take some time to read more about feather trees and make them part of your home decor today! I wish everyone a very Merry Christmas, and a wonderful New Year! Thank you again for taking the time to read my blog. I appreciate it, and appreciate any feedback you have for me! It’s hard to believe that Christmas is just a little over a week away! It hit 71 degrees on Monday here in Western New York, smashing a record from over one hundred years ago! It looks like it’s going to be a green Christmas around here, and I have to admit, I am a little disappointed that we are most likely not going to have any snow– seeing as next Wednesday is supposed to be 54 degrees, we will have to wait a little longer. So, that means your shopping days are limited, and I have compiled a nice list of gifts that the gardener in your life would “dig”. I would love Santa to give these gifts to me, so hopefully he will get them for you! 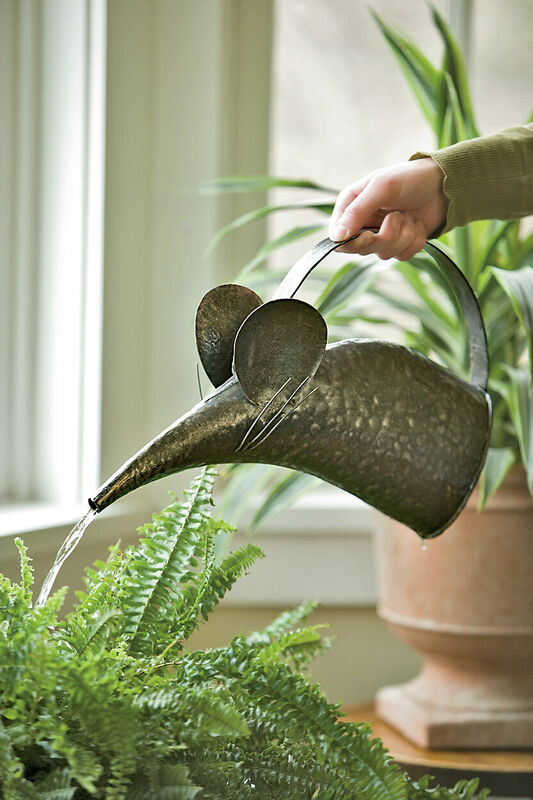 I am absolutely crazy for this mouse watering can from gardeners.com. And the price is equally as great- $24.95. This is the perfect size for all of my houseplants. 2. This butterfly house is something I want to get my daughter. 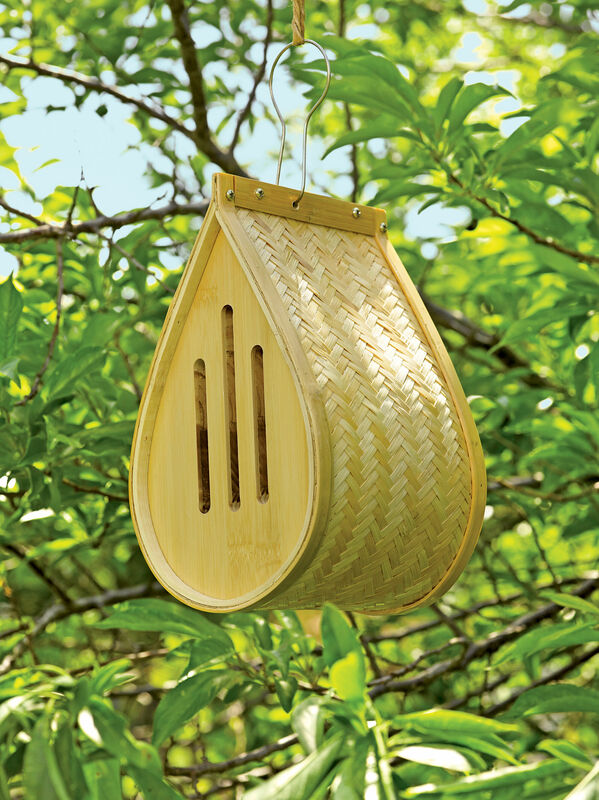 She loves butterflies, and why not have a place for them to bunk during the summer? 3. This Berger Birch and Steel Trowel is absolutely stunning. One can never have too many trowels! 4. I love jewelry that is simple and elegant. This Birch Bark ring from terrain.com is exactly that. 5. 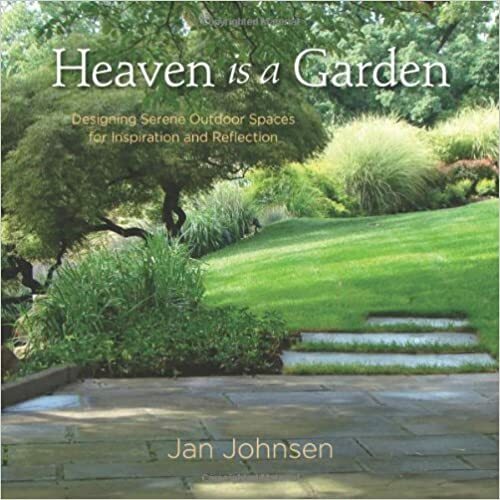 The book Heaven is a Garden by Jan Johnsen is something I am definitely going to get soon. This beautiful book gives you inspiration and great ideas on how to create a serene oasis in your own back yard! 6. 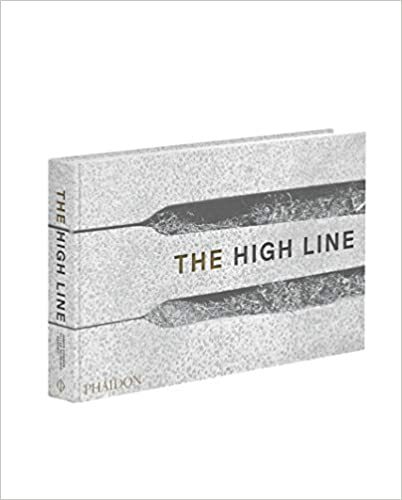 I would like to take my mother on a trip to New York City to visit the famous High Line, the public “park in the sky”, so the book The High Line would be the perfect gift to learn the background on this unique park! 7. Whether it be winter camping, or just pitching a tent in the middle of the woods on a starry summer night, you must always be hydrated, and this Stanley Thermos Growler with the great handle is perfect for any camping adventure. 8. When the snow finally comes, there is nothing better than coming in from a day of playing outside and having a nice mug of hot chocolate in hammered copper mugs. That, and I absolutely love collecting mugs! So, there you have it. A few of my favorite things. A little something from every aspect of a gardener/outdoor enthusiast. I hope you have a great time shopping and you get everything on your list! That December sun. The sunset tonight was out of this world. You don’t see it that often around these parts of the world at this time of year! It kind of sums up what the weather has been like for us in Buffalo. Milder than normal temps which resulted in another record broken for us– the longest we have gone this time of year without measurable snow! I broke a record for myself in the garden yesterday– I planted spring bulbs on December 5th!! Remember, you CAN plant bulbs right up until the ground freezes. Even if that means December 5th! My amaryllis bulb I posted about last year is going to bloom again! After giving it TLC and taking my own advice, it’s back and I couldn’t be happier! I brought my tropical hibiscus in the house and it is still going strong! I have also made it part of my seasonal decor by adding a few ornaments. You can do this with any container plants you had outdoors for the summer. It makes your interior decor unique and welcoming! I finally got some time to decorate my urns on my front porch. They are pretty much the same as last year, but without any evergreens just yet. My spikes are still thriving, so it’s just my giant bulb ornaments with spikes and creeping jenny for now! Nothing has cost me a lot of money– it’s amazing what a little creativity can do for you! Using your own houseplants and containers from outdoors this past growing season can be used in what I like to call “transitional decorating” — from the holidays to winter. I always like to keep some kind of decorations up all winter because it can get a little dreary without some “cheer” around the house. I have a special decorating post I have in the hopper all about one of my favorite things — Feather Trees! So, until next time, Happy December! I hope everyone had a wonderful Thanksgiving– the weather was perfect here– good enough to take a nice walk along our new canal path and feed the ducks in the nearby park! However, the days to follow were not so nice. I have still have not had a chance to plant anemone bulbs like I wanted, and I hoping this weekend will be the one, or they are going in containers! I went to my parents and celebrated Thanksgiving this past Saturday, and it was cold and rainy. I was able to sneak out of the house and go take a walk in the woods. I escaped to the pines my father planted when he was a boy. Of course, I couldn’t help but take a picture. Or two. Enjoy.